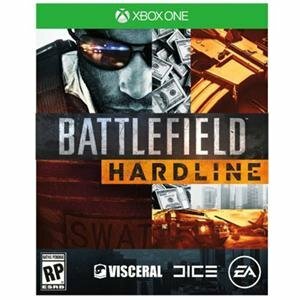 The Excellent Quality Battlefield Hardline XOne - Battlefield Hardline XOne. You're on one side of the law or the other -- a baton or bat, stun gun or rifle, armored police truck or transport vehicle. Right and wrong isn't always that clear. Battlefield Hardline's gritty story will take you through so many twists and turns, you won't be able to wait until the next episode.